Christina Metaxa or Χριστίνα Μεταξά, as her mom calles her, will represent Cyprus in Moscow. 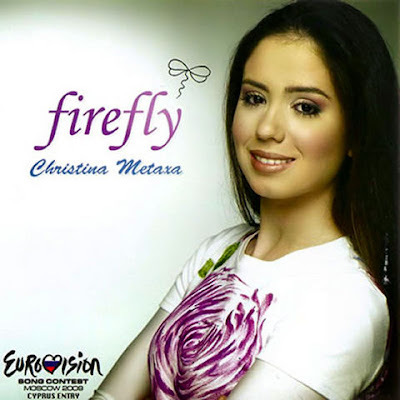 The new Eurovision version of Firefly is now available on the CyBC site. The song is written by Christina's brother Nikolas. Promo cds has Eurovision version, video and info.